and signed 2 Carry On postcards. 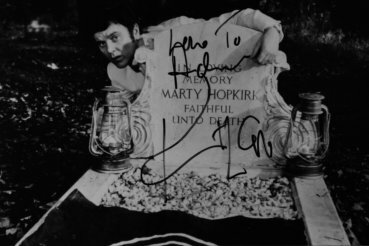 His best loved role was as 'Marty' in the classic British television series Randall and Hopkirk Deceased. Most recently appeared in Brookside.